Over the next few days the Texas Stars regular season roster will begin emerge from the hypothetical to the actual as the parent club Dallas Stars are shaping up their team for opening night. With Texas finishing up their training camp, they should be able to add some quality defensemen into the fray during the weekend preseason set against the San Antonio Rampage. Dillon Heatherington is likely to clear waivers. Dillon Heatherington and Reece Scarlett were placed on waivers on Thursday in hopes that they would clear in 48 hours and be sent to the AHL. Although it's very likely that they do clear, given that other NHL teams are trimming down their own rosters, stranger things have happened. 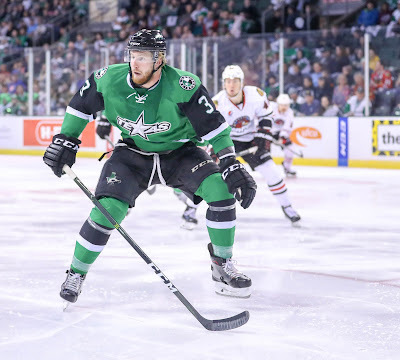 Heatherington and Scarlett will likely be with the Stars in their second preseason game on Saturday in Cedar Park. Dallas Stars General Manager Jim Nill announced today that the team has reduced the training camp roster by one player. The Stars training camp roster now stands at 34 players. The Texas Stars training camp roster now contains 30 players. 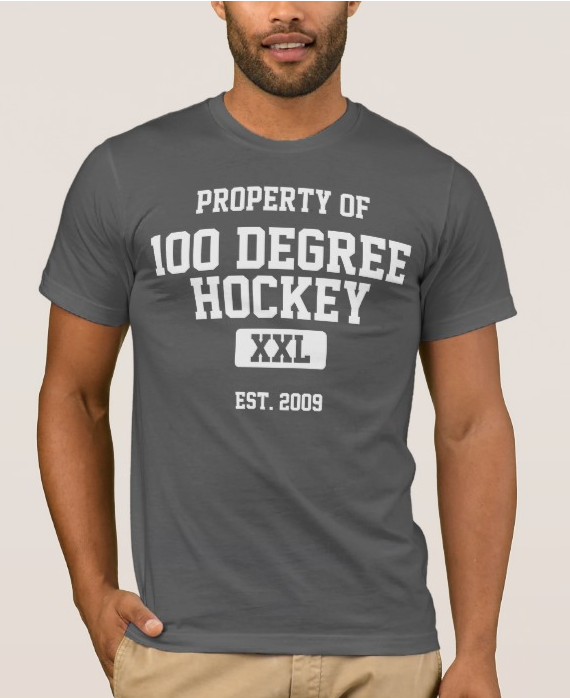 The 17 forwards attending camp are Dexter Dancs, Joel L’Esperance, Colin Markison, Adam Mascherin, Colton Hargrove, Steven McParland, Nicholas Caamano, Tony Calderone, James Phelan, Brad McClure, Travis Morin, Kale Kessy, Spencer Naas, Robbie Payne, Kyle Schempp, Elgin Pearce, and Samuel Laberge. The 10 defensemen are Shane Hanna, Keegan Kanzig, Brady Noorish, John Nyberg, Nolan Gluchowkski, Ben Gleason, Niklas Hansson, Clint Lewis, Chris Martenet, and Ondrej Vala. The three goaltenders are Tomas Scholl, Philippe Desrosiers, and Colton Point.